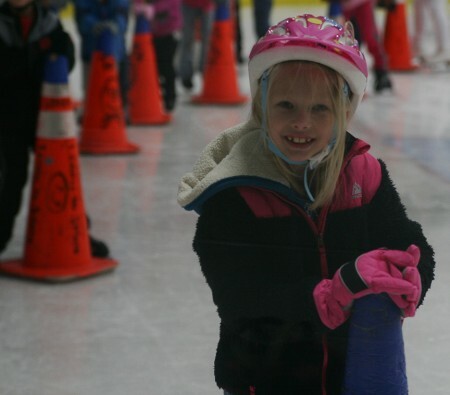 Juliana has been asking to go ice skating for years. Scott took her to an outdoor rink once and she was cold and he spent most of the time hunched over holding her up. 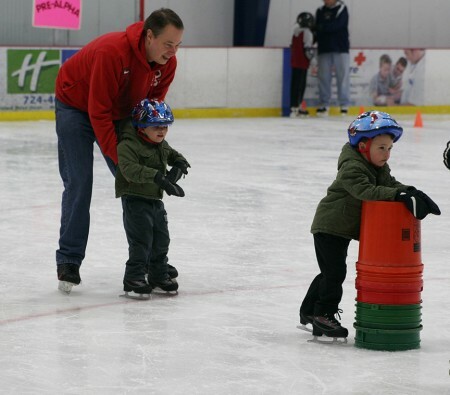 A few weeks ago one of our friends mentioned that she was taking her son for his first ice skating lesson and told me about the program. 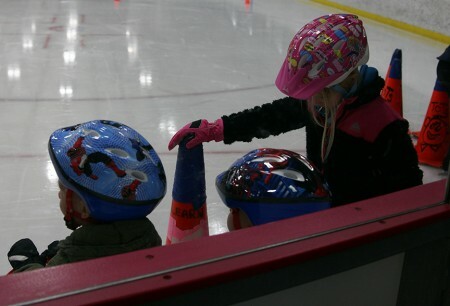 I was surprised to hear that there was a rink a reasonable distance from our house and that their Learn to Skate program was for ages 3 and up – a single class for all 3 kids at the same time! 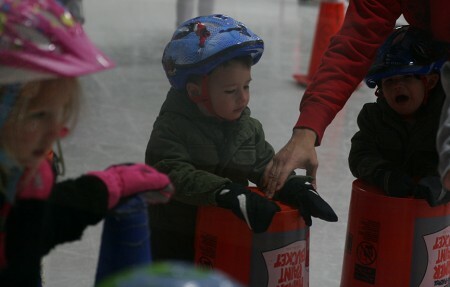 We finally made it this past weekend and we rushed to get all 3 kids into skates and helmets and jackets and gloves; and we lined up next to the ice rink. 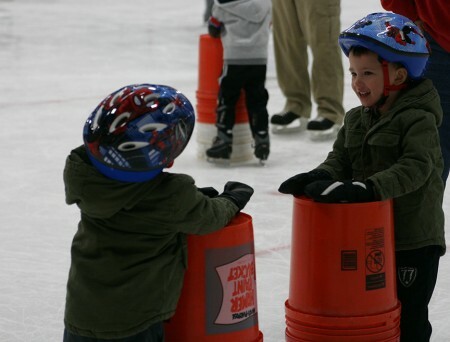 As each child reached the front of the line, they stepped out onto the ice and held onto a cone or stack of buckets. 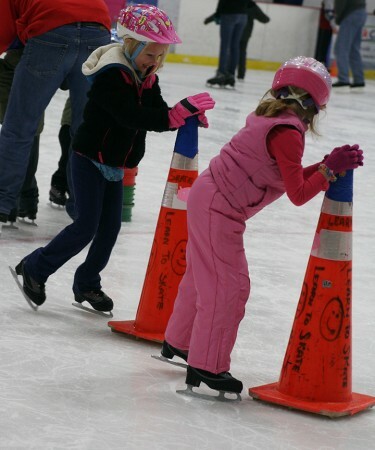 I watched the line of kids make their way onto the ice one-by-one. 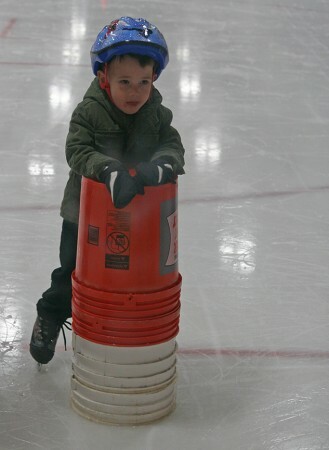 When they got to Wyatt, he stepped right out on the ice, grasped the stack of buckets, and made his way across the ice to the wall. I was so surprised that he wasn’t nervous. Ruslan was more tentative and waited for Juliana to go with him. 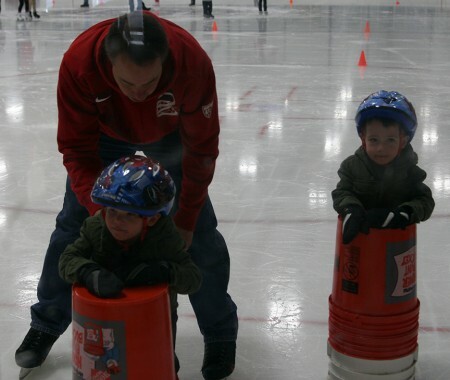 Scott decided that they might need some extra support so he rented skates and joined them. Juliana and Wyatt did a great job following instructions and trying everything, but Ruslan definitely needed some help. 15 minutes into the class, Ruslan was too upset to continue so he joined me for a little while. 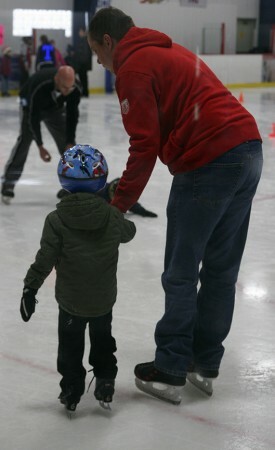 The first half of the class was instruction and the second half was an open skate for them to practice. Juliana made a friend and they skated around the rink together, putting as much effort into talking as skating. 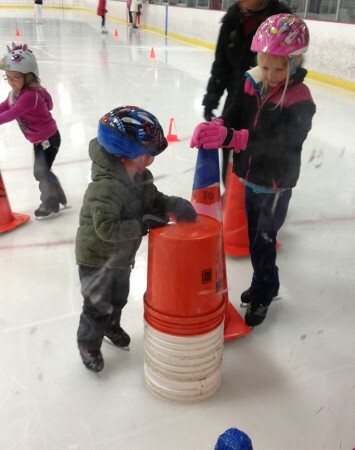 Wyatt skated with Scott for a few minutes and then set off with his stack of buckets, meandering around the ice. It took a lot of calm talking with Ruslan, but I convinced him to go back out on the ice with Scott. 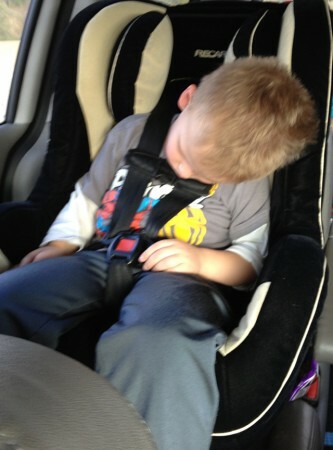 There were no more tears and he might have even had some fun. We will definitely be back. I expect Juliana to quickly move up through the program (unless she spends all of her practice time making new friends). 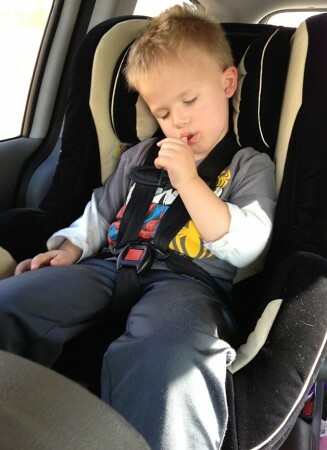 I am happy that we found something new for Wyatt that he enjoys – it isn’t easy to convince him to try new things. 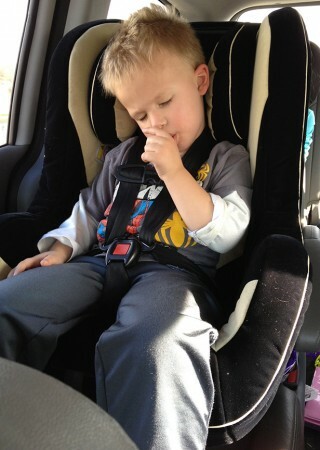 He usually prefers to sits back and watch Ruslan before trying it himself. Ruslan didn’t love it, but he said he wants to try it again “later”. Ruslan was very tired and I think that contributed to his rough time. 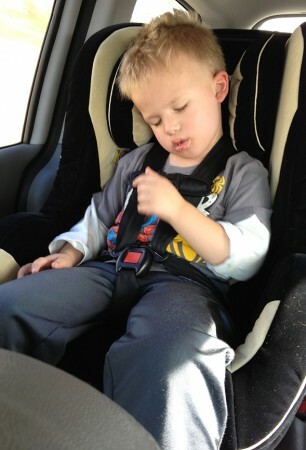 He was so tired that he fell asleep on the way home and I can’t remember the last time he fell asleep in the car.